From Richmond to Roanoke, DriversEd.com has the Virginia drivers education course you need! 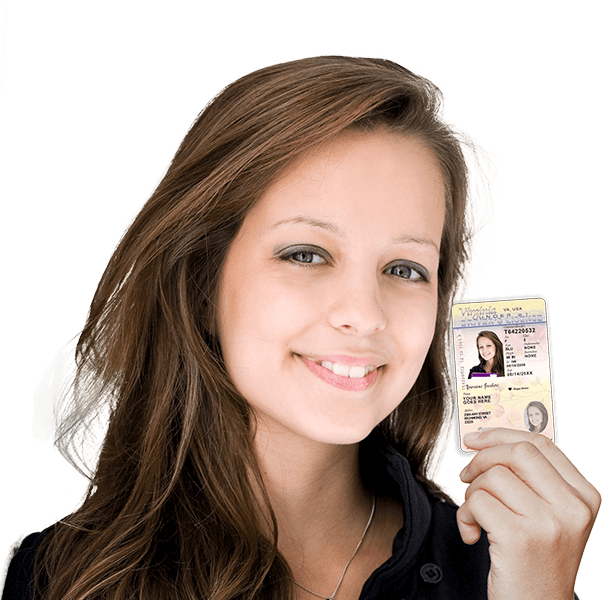 Eager to earn your first license? Our Department of Education—approved teen drivers ed course will help you get there, and you can even earn a half (0.5) Carnegie Unit along the way! Want to brush up on driving safety—and save money at the same time? Our adult drivers ed course may qualify you for a 10% auto insurance discount. Ask your agent for more information! As pioneers of online drivers ed since 1997, we have over 15 years of experience providing unparalleled online education. We use clear writing, helpful graphics, fun videos, and interactive 3-D animations to help you stay interested and pass the final exam. With easy online access any time of the day or night, from any computer with an Internet connection, we make Virginia drivers education easy! Expertly-crafted lessons, high-quality video, and interactive 3D animations combine to give you an unparalleled learning experience. Our teen drivers ed course is good for a half (0.5) Carnegie Unit towards graduation! Paying too much for auto insurance? Our insurance discount course may qualify you for a 10% discount—ask your agent for more information!